A woman has been stabbed to death in a sleepy Surrey village, police have confirmed. 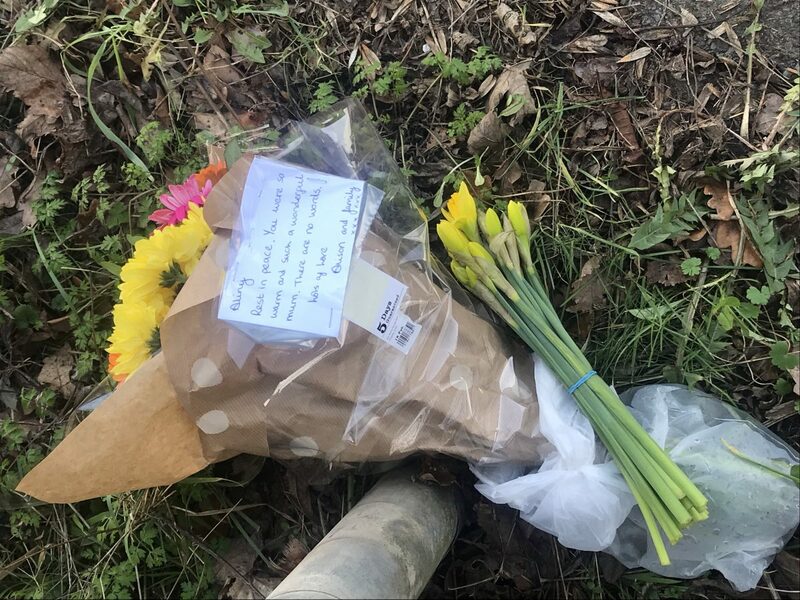 The victim was fatally knifed by a man who jumped out of a car and attacked her near the junction of the A24 London Road and Sparrow Farm Road in Stoneleigh at around 3pm this afternoon. Police say two men, one of whom knew the victim, were subsequently arrested in connection with the “tragic and shocking” incident. One suspect was held on suspicion of murder while a second man was arrested on suspicion of assisting an offender. Police said they weren’t arrested at the scene. 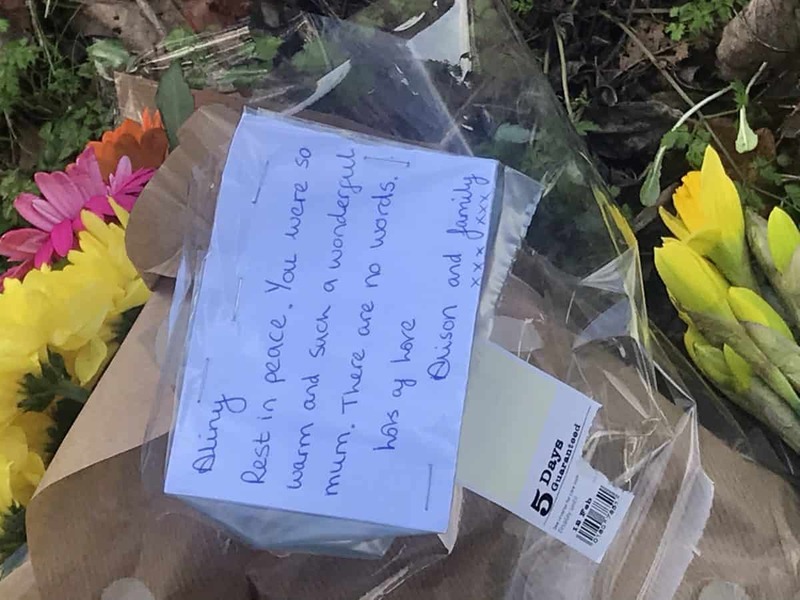 Chief Inspector Michael Hodder, of Surrey Police, said: “This was a tragic and shocking incident in which a woman has lost her life after being attacked in broad daylight. He added: “We realise there will be a number of questions about what has happened which we will try to answer when we can and would ask the public not to speculate. “We have a number of officers in the area to both investigate and support the community following this attack which we believe would have been witnessed by a number of people.